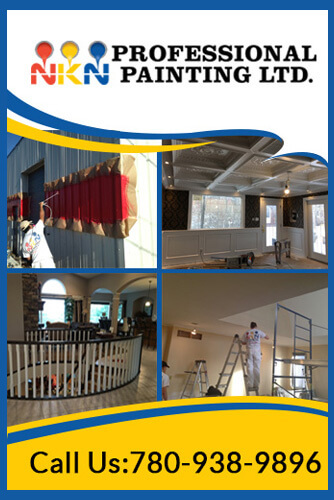 NKN Professional Painting Ltd. is a premier painting company in Edmonton that is proudly serving the residential and commercial clients with superior quality painting services. Whether you want to get your new house painted or looking to enhance the looks of your office space, our licensed painters can do them all.Nothing is more important to us than getting the job done right the very first time. Our Expertize Says It All! With years of expertize in the industry, we have earned a positive reputation for being one of the trusted painters. Using quality products and techniques, we have succeeded in exceeding our client’s expectations from us. Right from start to the completion of the job, we make sure your property remains clean and clutter-free. 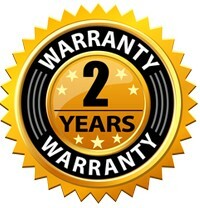 We take pride in assuring that our work is done with the highest standards of quality, excellence and safety. We treat your home and/or business as if it’s our own. Color schemes are essentially important to consider, especially if you are striving to own an exceptionally beautiful property. Our painting contractors are dedicated to assist you in everything related to painting, right from the selection of color to designs. With our in-home color consultation, we are here to make your property look like never before. If you want some expert advice, don’t hesitate to ask our experts. Our experience, knowledge, and commitment to excellence make us the brightest choice for all your home and office painting needs in Edmonton!